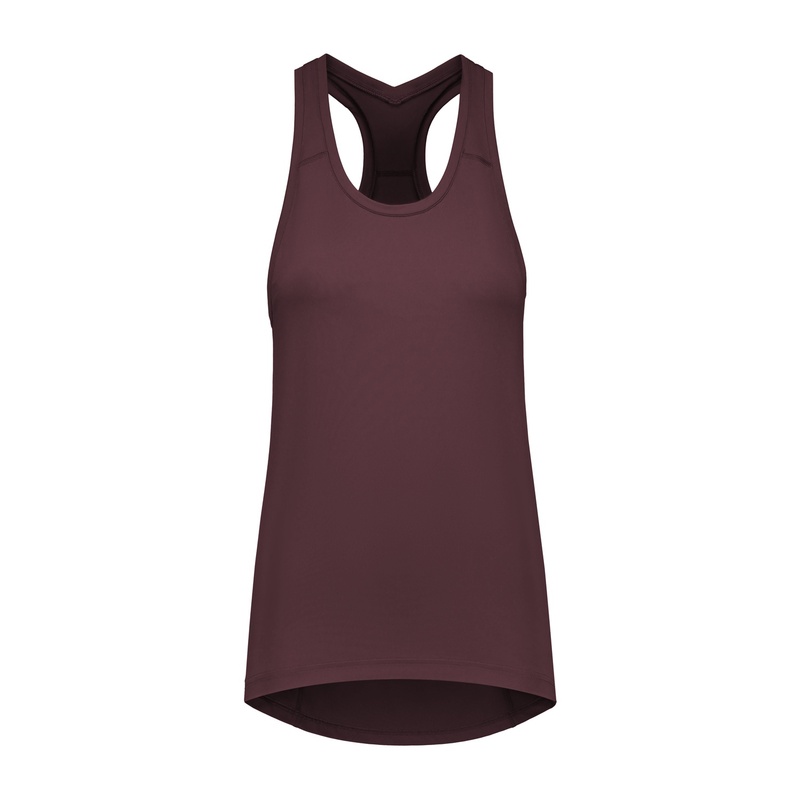 This beautiful A-line shaped vest in an amazing Italian polyamide fabric might be too much of a luxury for sporty activities. But hey, if you don’t spoil yourself no one does, right? 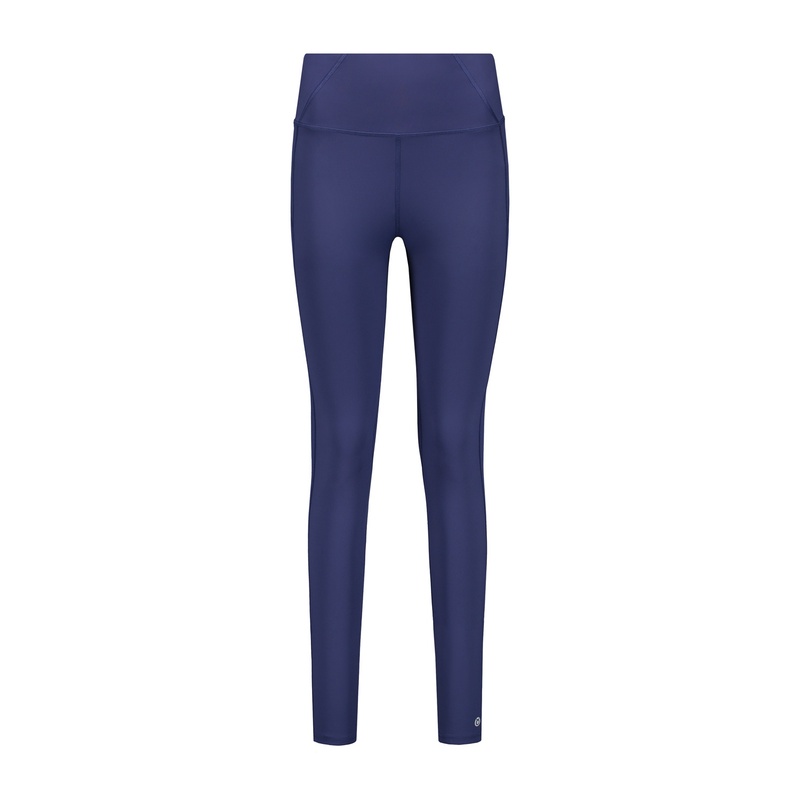 The fabric is medium weight and sweatwicking. The A-line design is completed with a racerback and includes a lovely twist on top. Comes in black, unisex green and modica brown and matches great with the Slimfit III and Abfab II.